I haven’t been to a “green” festival in forever and I had no idea what to expect from this one. I was pleasantly surprised. Joanie, my classmate from my writing class came with me. She found all sorts of things to buy. 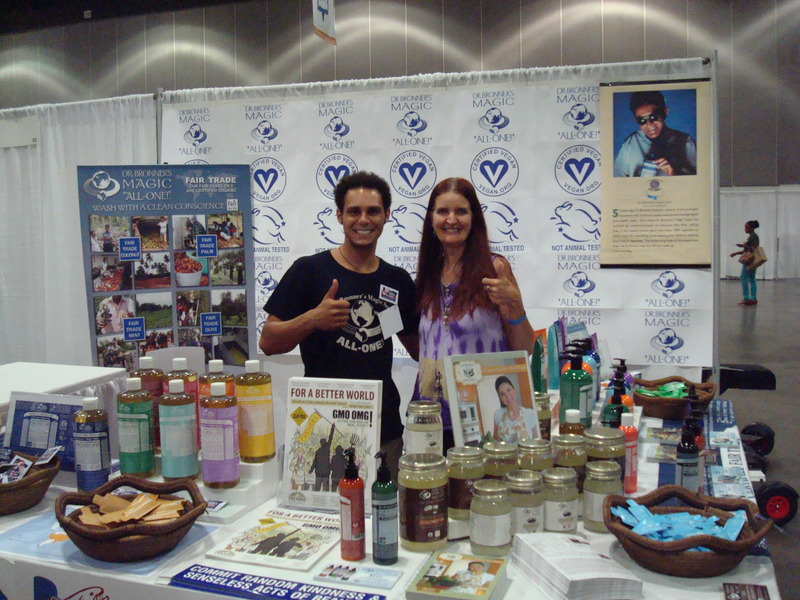 Not all vendors sold their products but they did hand out samples and coupons. I’m guessing lugging around cases of product is a hassle, so who can blame them? I didn’t have a place to put a lot of stuff either, even though I brought along my super deluxe walker with me (it has a seat and a basket). We decided to go on a Friday because it wouldn’t be as crowded. Walkers and hundreds of people are not a good mix. No one expects a walker to be behind them when they are standing by a vendor table and they usually trip over it when they step back. Oh, well… so much for watching where we are going! 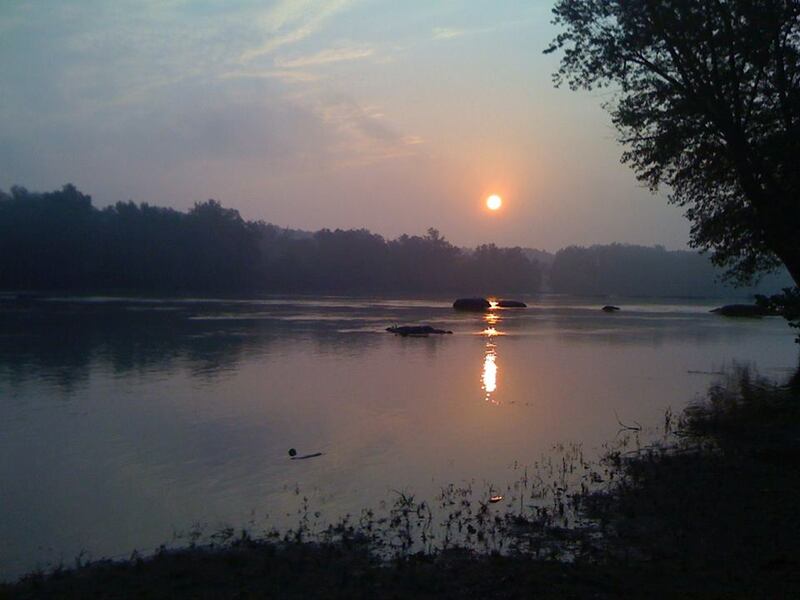 It’s better for me to go when the crowds are smaller. There were so many good exhibits but these were my favorites. The theme of this festival was “GMO FREE!” I’m happy to see that there are companies who understand and listen to what WE the consumers want! 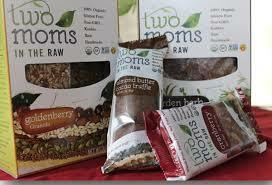 There were many raw food companies, which I liked because I got to taste many foods I never had before. 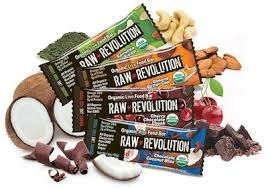 I’m really getting into raw foods and this energy bar is my new “candy” bar. I bought the chocolate raspberry truffle flavor. 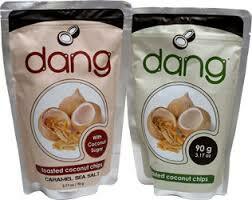 I liked these coconut chips! I bought 2 bags. I bought the Italian dressing, Cheesauce dip (It was too spicy for me but hubby likes it) and Zen Budda (it’s vegan butter). I’m always looking for chips to eat with hummus. I bought the sweet potato flavor. I could taste the turmeric in each of the juices I sampled. I will admit that turmeric has a “kick” to it but nothing I can’t handle. 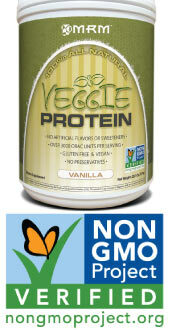 Turmeric is a powerful antioxidant that fights off all kinds of nasty diseases. Adding it to a cold-pressed juice is a good idea. All their samples were yummy! If my kid was still small, this would be one of his snack foods. They were frying up some of these bad boys and giving out samples. 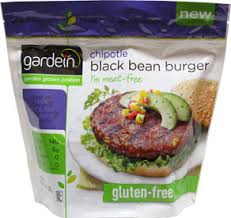 I added the garden black bean burger to this weeks grocery list. I was impressed how fast this blender pureed the veggies and ice cubes. The price point is good too. 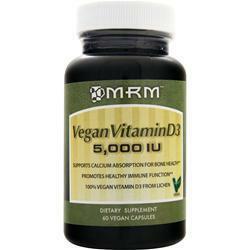 $159.00 compared to Vitamix, $499.00. 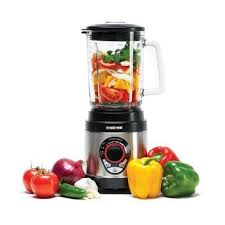 When my blender gives out, this is the one I will buy to replace it. 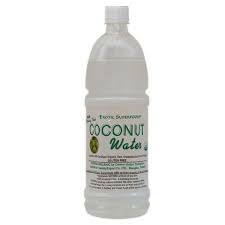 I’ve tasted many coconut waters and this one was the best. No sugary taste, just smooth and refreshing. I have been buying Dr. Bronner’s Magic Soaps for over twenty years and most recently his coconut oil. I love everything about this company. I was happy to see they had a booth at the festival and when I asked if I could take a picture of their booth, I was invited inside. I never heard about this company before the festival. They gave me a sample soap to take home. My bathroom is filled with the lovely aroma of lavender from this small bar. Who needs incense when I have this soap? Have you ever heard of a candle that also serves as a massage oil? Me neither… until the show. The vendor had me dip my finger into the burning wax to feel how cool it was to touch (Don’t do this with other candle wax, you will burn your finger). I rubbed it into my skin and it felt like lotion and smelled great! 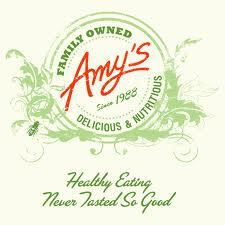 This company is family owned and local (right here in Chatsworth, California). 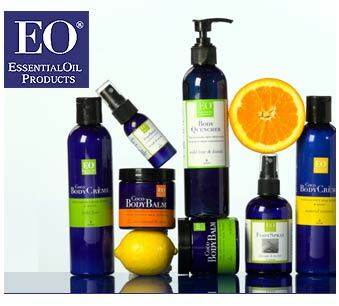 All their body care products smelled wonderful. Well, that’s it for now. 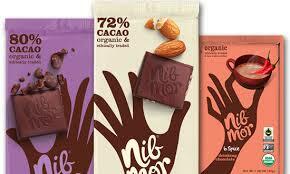 There a couple of more vendors I want to write about but I want to do more research on them first. 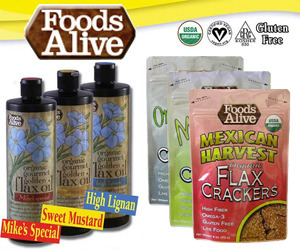 Be well and please support companies who offer GMO free products! 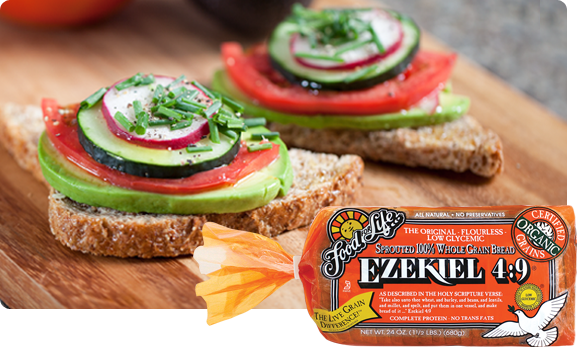 I buy Ezekiel Bread because its easy for my body to digest, tastes good and is GMO free. They have a variety of sprouted baked goods to choose from. 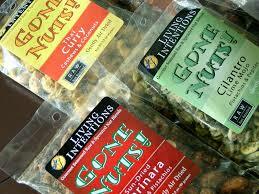 I buy mine at Trader Joe’s because its cheaper. Shopping for supplements can be time consuming. 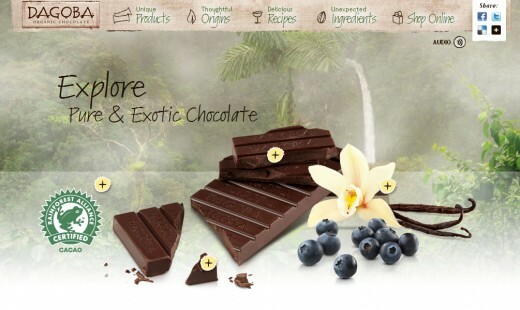 I found this online store, Vitacost to be one of the first to open a GMO free storefront to their existing store. They deliver fast, accept PayPal and I think are reasonably priced. Shopping online also helps me live “green” by not driving all over town to shop. 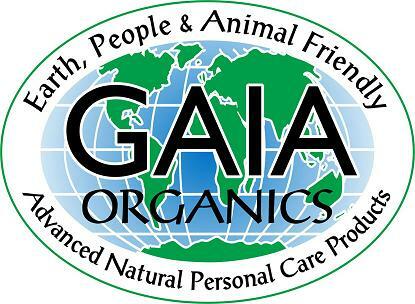 *** I buy Gaia from Vitacost because it’s cheaper. 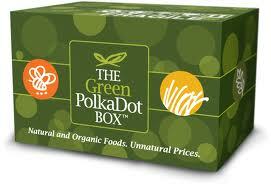 Green Polka Dot Box has organic food you can order online and get shipped to your door. 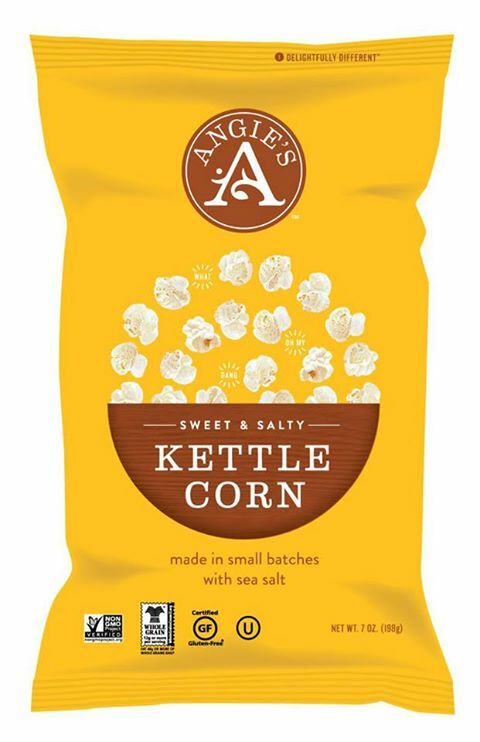 Live in California and looking for non-gmo fresh corn? 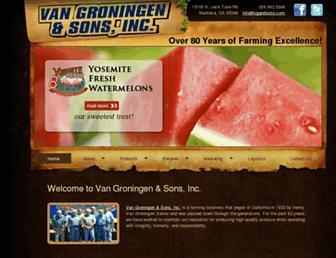 Van Groningen & Son’s is gmo free, guaranteed! 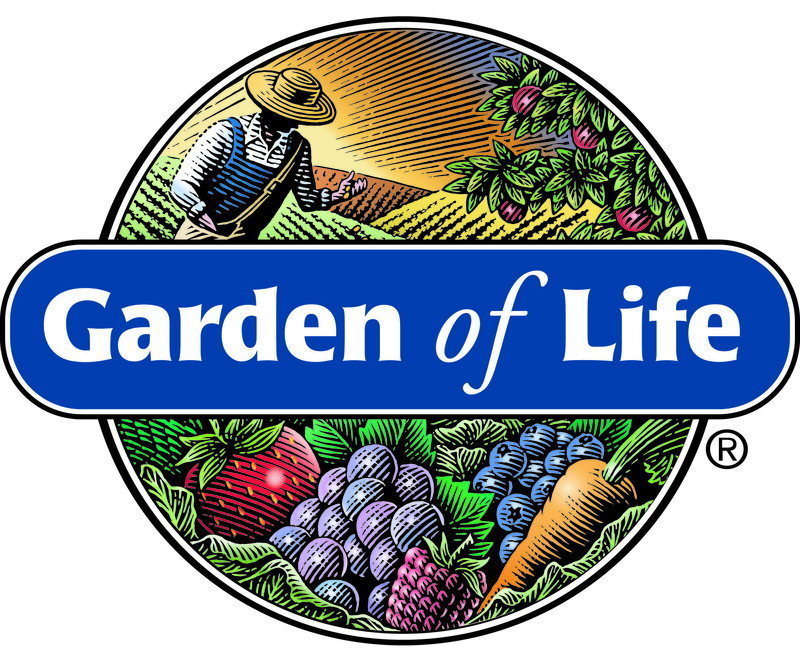 I found a grower in Manteca that sells to grocery stores around the state, but to make sure it’s from Van Groningen & Son’s ask your produce manager, their name is on the box the produce comes in. 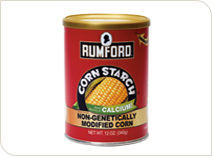 And they are the only corn growers who sell to all the Trader Joe’s stores. 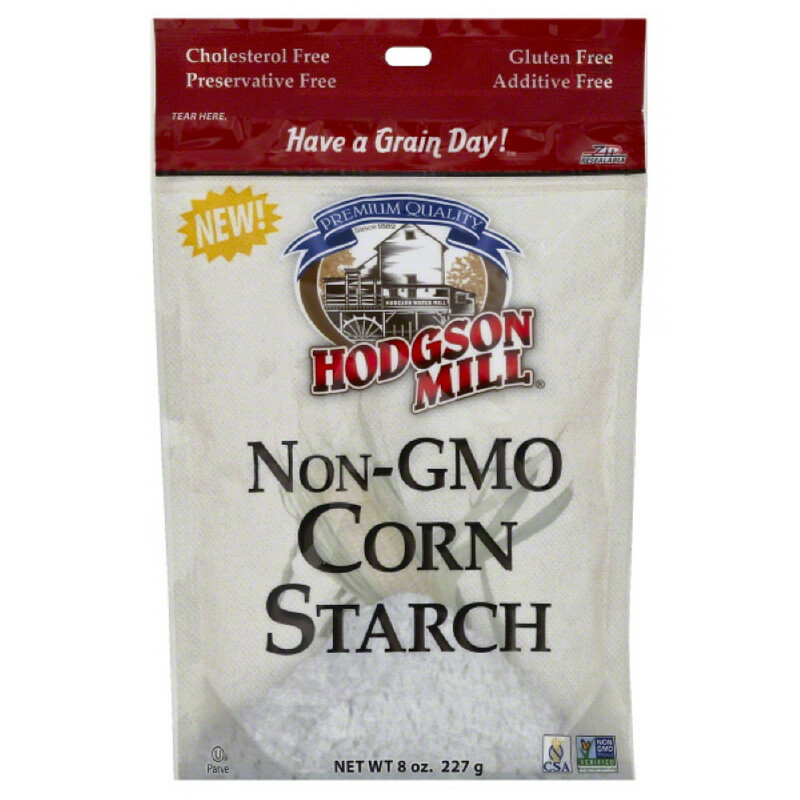 ” Made from non-genetically modified cornstarch”. and says so right on the label. 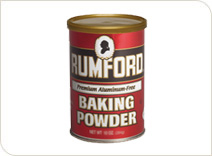 It’s Rumford Aluminum-Free Baking Powder & Cornstarch…made by Clabber Girl.